إذا كنت تبحث عن فندق بموقع جيد في المدينة، فقد وجدت ضالتك في إستيت توسكاني ذا ميل آند بروكن باك بار . يقع مركز المدينة على بعد فقط. ويمكن الوصول إلى المطار خلال دقيقة. يضفي محيط الفندق اللطيف وقربه من أكثر المعالم السياحية جذبًا سحرًا خاصًا على هذا الفندق. كما يقدم إستيت توسكاني ذا ميل آند بروكن باك بار الكثير من الخدمات لإغناء رحلتك في المدينة. يقدم هذا الفندق العديد من الخدمات الكفيلة بإرضاء أكثر الضيوف تطلباً. تعكس غرف الفندق البالغ عددها 38 المنتشرة في طوابق جواً من الدفء والألفة.خدمات عصرية مثل اتصال لاسلكي بالإنترنت, سياسة التدخين - غرف لغير المدخنين متاحة, مكيف هواء, تدفئة, مكتب موجودة في بعض الغرف المختارة. صممت خدمات الاستجمام في الفندق والتي تتضمن مسار جولف - ضمن 3 كم, مسبح خارجي, مساج, حديقة لمساعدتك على الاسترخاء والراحة. إن إستيت توسكاني ذا ميل آند بروكن باك بار هو مكان مثالي للمسافرين الذين يتطلعون إلى الراحة والاستجمام في المدينة. 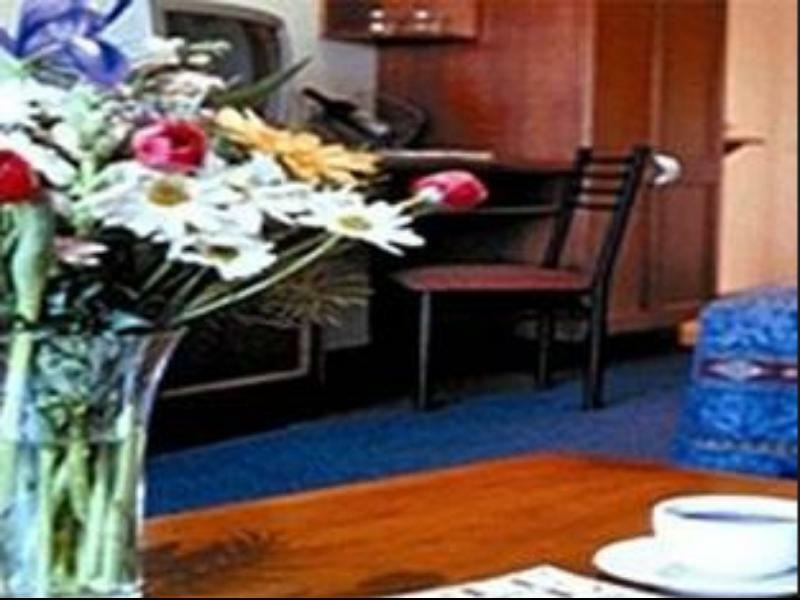 The reason for booking this hotel was because of the very pretty pictures that we had viewed online as well as the promise of our very kangaroo at our doorstep. So imagine our delight when we were not only blown away by the beauty that our room was in the midst of but a kangaroo waiting for us outside our room. The room was amazing with beautiful decor and we felt like royalty. 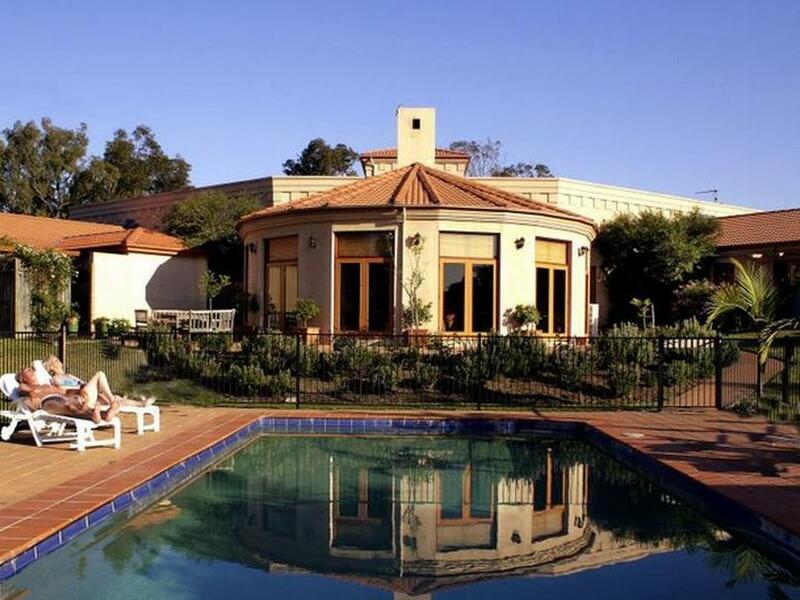 This hotel is a must stop for those who want to relax and take in the wonder of Hunter Valley. I was very surprised by my stay, everything from the staff, location and range of food and drink. excellent location, Celler door and bar. breakfast could have been better. The rooms were fine, everything worked well. starting to show there age but perfectly functional. would definitely stay again, a very pleasant stay. Estate Tuscany was very good value for money. Room was large with great view of bushland and pond. Very close to swimming pool which was a welcome relief on hot days. The Mill Restaurant was not what we expected. Portions were very small and expensive. Service was great however, at restaurant, check in and room cleaning. It was a decent stay. comfortable beds, beautiful vineyard in front of the resort, some wild kangaroos spotted in the morning near to the swimming pools! It was the first time I been to Australia so the encounters was truly amazing. The staffs are friendly and attentive. The breakfast was satisfying. The onsite cheese tasting experience was awesome too. Discovered the local made goat cheese called Labna. Overall very good. On arrival we were excited but then greeted by a surly receptionist who basically told us what we couldn’t have/do. Our rooms were nice on first inspection and as a group of 4 we were pleased there was a sofa bed as I sleep badly. On requesting sheets I was told ‘ the sofa bed is not to be used’ If I have paid $220 per room I expect to use all the facilities that room provides and did so. The fridge in one room did not work and a delightful used elastoplast was sitting in the hallway. I’m general the room was good but it’s the attention to detail that brings people back. The location and views are amazing. As a place to rest your head it’s fine. The brokenback bar located on sight was promising but there was a long wait time for staff to take your order and the vegetarian pizza was not good. Too much cheese, soggy crust and not many veg! Pros -Lovely setting for the accommodation. -Room was large and clean as was the bathroom. Cons -No free WiFi which was surprising in such a venue. -Minibar fridge was warm. -Unfortunately the estate hosted a bus load of teenage school children who were very noisy late at night. No prior warning was given to guests that there may be noise. Have been staying here for 10+ years and although its still a great spot to stay its in need of a total makeover. Exposed wiring on bedside and floor lamps - bedside didn't work, damaged coffee table with sharp edge, bathroom tap leaks, poor water pressure and warm water from cold tap. Shower temp one extreme to the other, and could only locate 1 vacant power point - which was in the bathroom. Ok with midweek rates but would never pay weekend prices. The bed had pet hair all over the bedding and there was dried food on the doona cover. I called and asked if someone could come and change the linen and the front desk manager came. I asked if it was a pet friendly room and she said it was. I suggested they should tell people if thats the room they are getting. I told her it was affecting my allegies and causing me to scratch. I had booked in for a second night but decided not to stay. I like the large area of vineyard and greenery, even the forest behind the estate that gives off the scent of eucalyptus. We had the opportunity to have a nice cool walk around in a sunny morning in the Autumn. It was beautiful and we enjoyed the fresh, easy morning. The English breakfast was great too. Room was pretty big so it was comfortable for a family of 4. However, room was not cleaned properly. I can see bits of sugar on the tray that was probably left behind by the previous traveller. It was obviously not cleaned. Bed headboard was also a little dusty. Pls also note that the hotel does not provide free wifi. Lady at reception was also not very friendly. Redeeming point was the nature in the hotel's backyard...kangeroos, birds,...the kids were thrilled with being in such close contact with them. 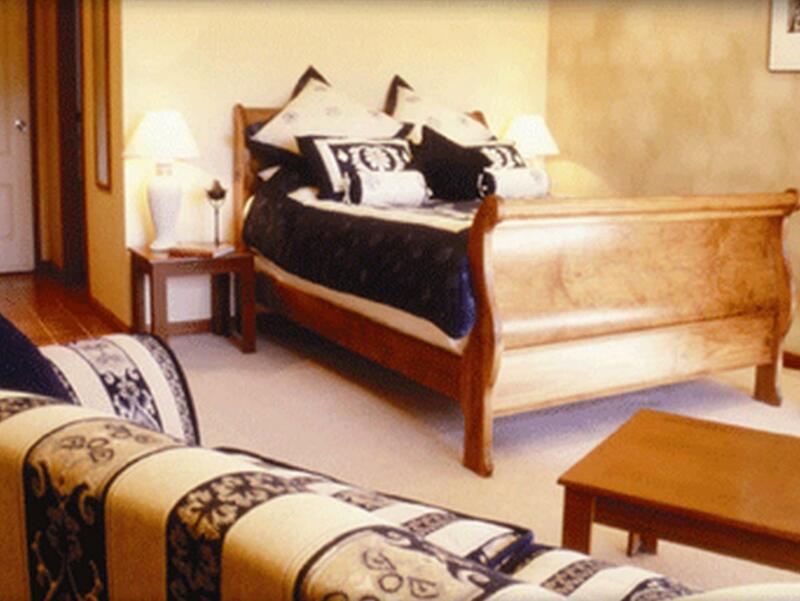 We had a very comfortable stay; the rooms were cleaned daily and had great views of the Hunter Valley landscapes. We had breakfast each day and food as well as the restaurant service was fantastic. Also had the pleasure of attending a wedding at this venue and all was outstanding...the food was absolutely delicious. I strongly recommend it and would definitely stay there again. Overall we had a nice time. We stayed 2 nights including breakfast each morning. Breakfast was great, 2nd morning was the morning after a wedding and was a little disorganised, but other than that all good. My only complaint would be the bed. Constantly squeaked and very uncomfortable. My husband and I loved our stay at the Tuscany. Everything was perfect. The staff were friendly and welcoming, the room was lovely. We stayed in an Olive Grove room overlooking the well kept pool and the lake where kangaroos visited in the morning. The grounds and facilities are all well kept and cared for. The bar and restaurant are both nice with friendly staff and a welcoming atmosphere. Although we didn't have dinner at the Mill restaurnat we did have breakfast which was a buffet. The variety was good. The hotel is great value for money and we will be staying in future. Most enjoyable weekend break for a long time. It was a birthday weekend for my wife. Wonderful food, we had the most delightful ride in a horse drawn cart around the wineries for 4 hours, just the best relaxing break. Saturday night wine weekend and Tuscany was a relaxing choice. Sat evening was 250 while Sunday was 140, but you pay for peak days. During a morning jog, partner and I saw scores if not hundreds of kangaroos, which she love having not seen them "wild" before. A morning sun shower and a large rainbow landing in the vineyard completed a pastoral picture. Fine dining at the hotel restaurant was cashy but nice. All up, would return. We enjoyed our stay. Staff were great, the breakfast were great and we were lucky to have a vineyard view room. The view was gorgeous, especially in the morning. Only issue was the mattress was way too soft. Both of us woke up with very sore backs. Excellent combination of quiet and peaceful accommodation and high class food in a key location in the Hunter wine belt. Fabulous cheese shop, excellent menus at restaurants and huge breakfast. Worth every cent. Staff were fantastic. Beautiful location. Quiet & Very Peaceful.